Before any big event, the last thing you want to worry about is your hair. Let the professionals at Salon Mulberry put their skills to work for you and create an amazing up-do that will leave you looking beautiful and confident for your big day. It is preferred that you do not wash your hair prior to the day of your appointment. Hair is more pliable when it is a bit on the dirty side. Your hair will also provide a better hold when there is a little texture to it. 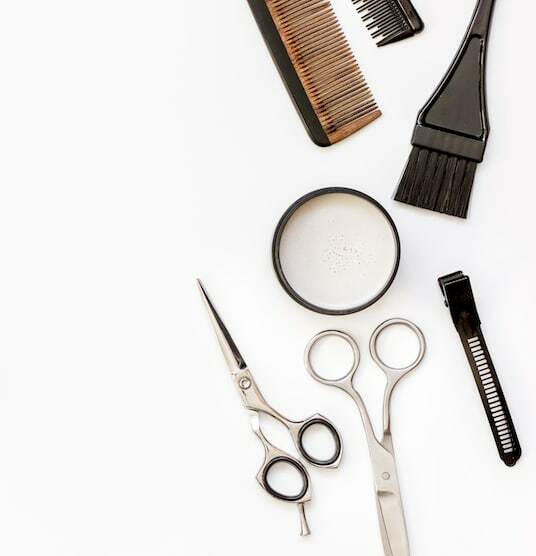 When coming in for your trial or for an up-do appointment it is best to bring a few pictures so that your stylist has an idea of what you’re looking for.